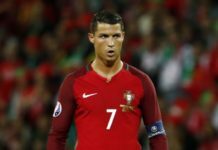 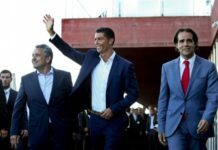 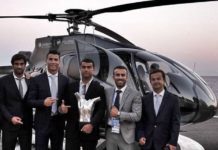 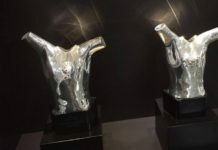 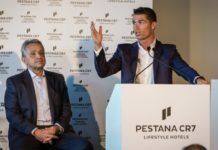 Ronaldo to make Madeira win again? 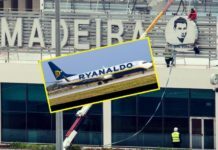 Renovation works on the renamed Cristiano Ronaldo Airport are almost done. 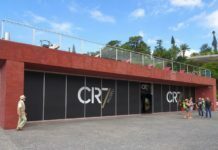 Talk about the living legend that CR7 is in Madeira!